Pleasure Flights, Air Taxi, Aerial Photo, Agricultural Flight, F1-transfer, etc. Aeroplane and Helicopter Trainings PPL, CPL, NVFR, IFR, FI, ME/MEIR, etc. 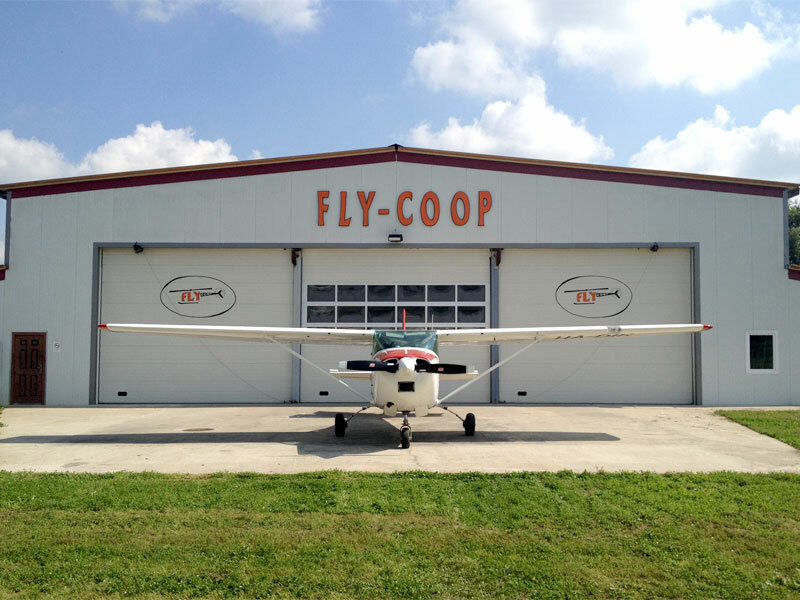 Welcome on Fly-Coop Ltd.’s website! If you would like to experience the beauty and wonder of flying you have come to the right place. All Rights Reserved © 2019 FLY-COOP Ltd.
Budaörs Airport 1112 Budapest, Kőérberki út 36/A. 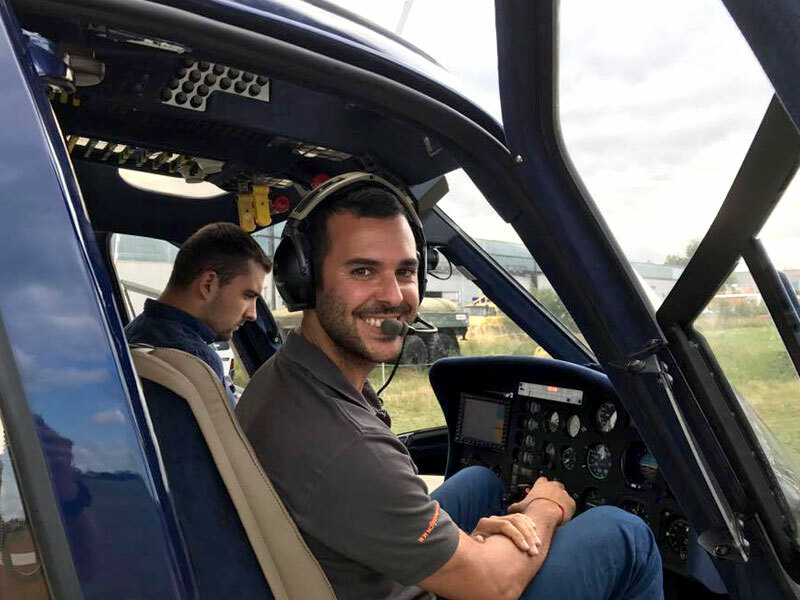 In 2019 we are continuously launching pilot trainings! Our trainings are completely suited for the trainee’s personal needs!